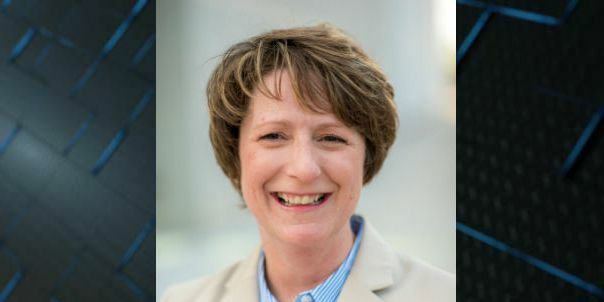 BLADEN COUNTY, NC (WECT) - Former Cape Fear Community College President Dr. Amanda Lee has been selected as Bladen Community College’s next leader, pending state approval. The Bladen Community College Board of Trustees unanimously approved Lee’s selection last week, according to a release from the college. She was chosen from a pool of four finalists who were interviewed this fall to replace Dr. William Findt, who announced his retirement at the end of this year. Lee abruptly resigned as president of CFCC in October of last year after replacing the embattled Dr. Ted Spring, who resigned as the college’s president in early 2015 and later sued the school and its board, claiming he was forced out. A settlement in Spring’s case was announced the same day as Lee’s resignation. Before her role as CFCC president, Lee had been with CFCC for more than a decade, starting in 2003 as an instructor. She has served as Chief of Staff and Vice President of Academic Affairs at Union College in Barbourville, Kentucky, since leaving CFCC, according to officials. The NC State Board of Community Colleges will consider Lee’s appointment at its meeting on Dec. 18. Pending that board’s approval, Lee is expected to take over as Bladen Community College’s president on Feb. 1, 2019.